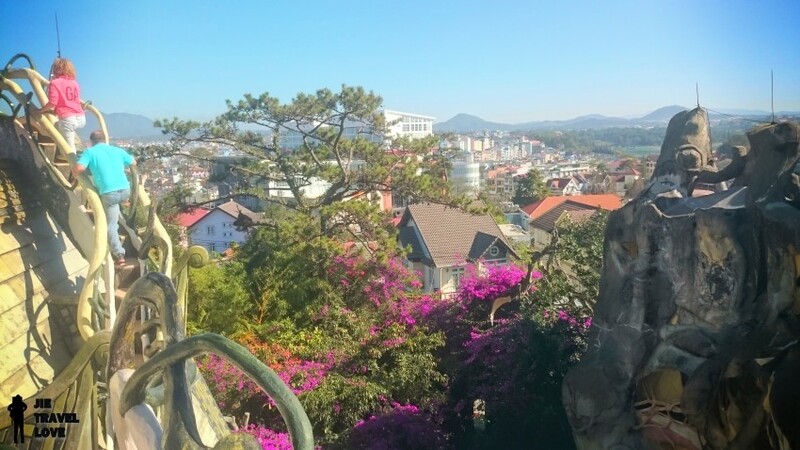 如果听到疯狂屋这名字，大家的想象会是什么?? 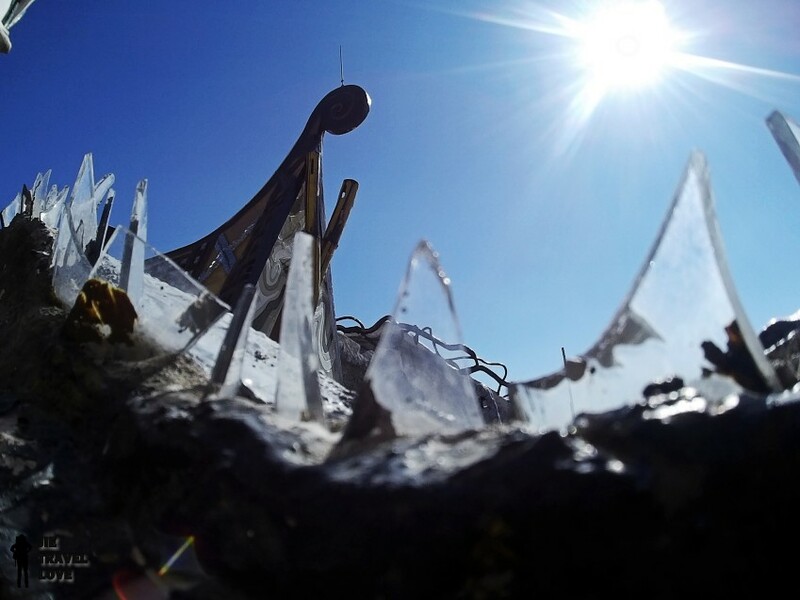 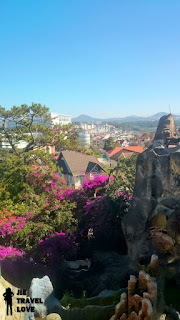 来到大叻发现了这里不仅有法国情调的景色还有很多古怪的建筑物~ 这里还在进行建设，因该会一直扩建! 这里的建筑物让我甘拜下风，因为都很特别的古怪， 古怪到来又很美丽，美丽到来又很可爱! 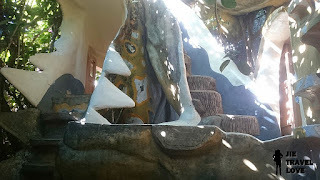 *哈哈* 这里的设计是位设计师 Nga 设计的. When people say "Crazy House", what will you think of?? 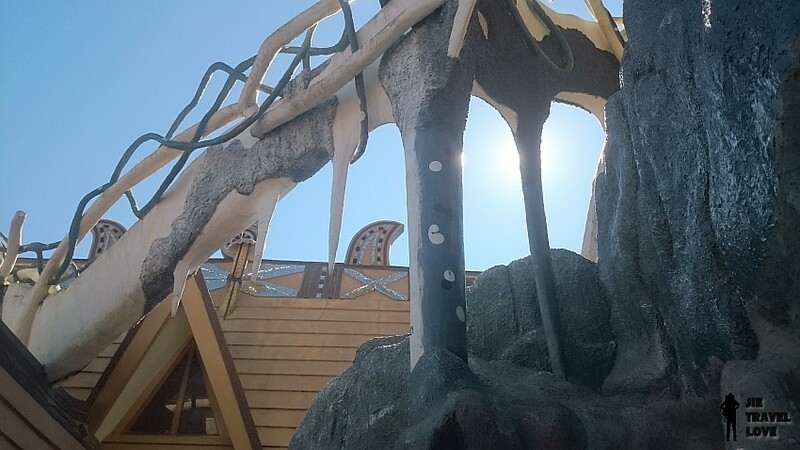 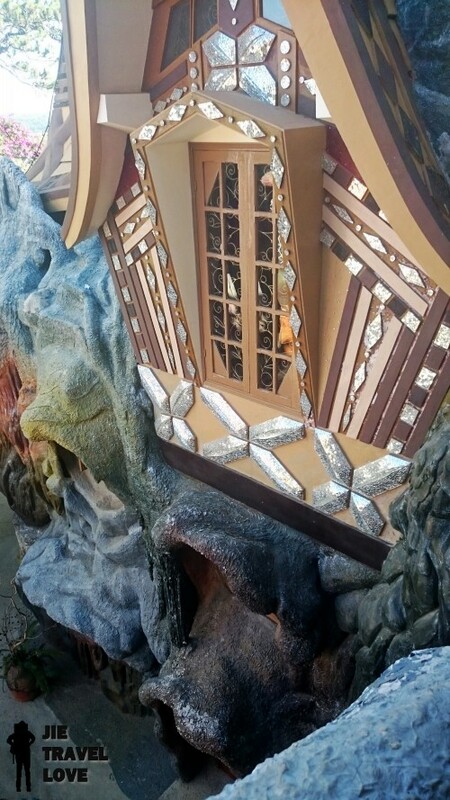 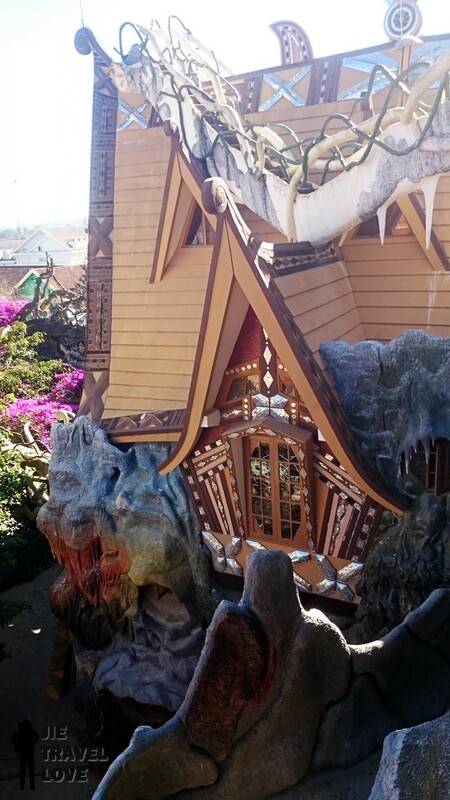 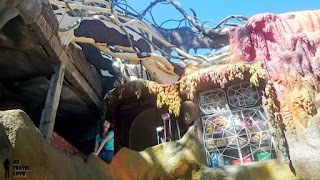 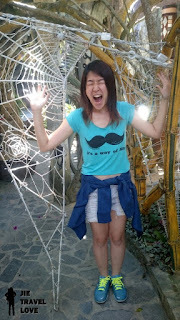 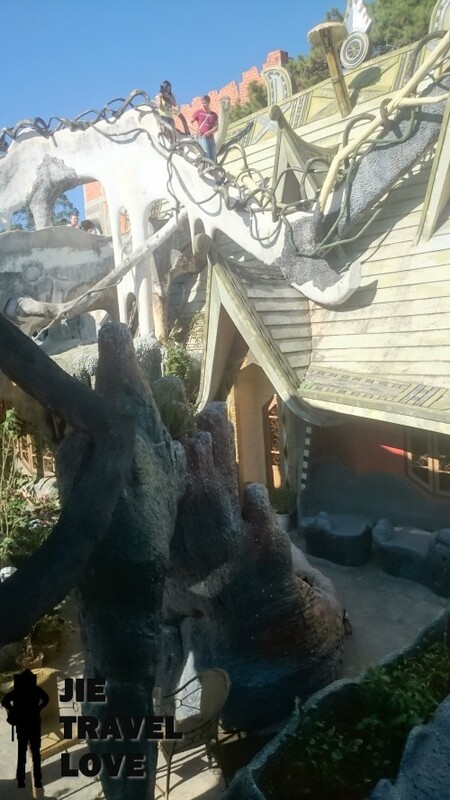 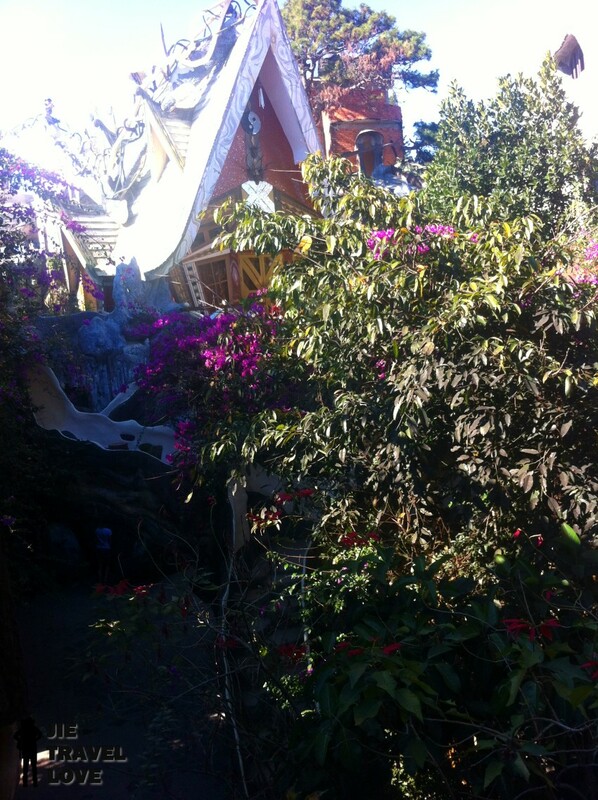 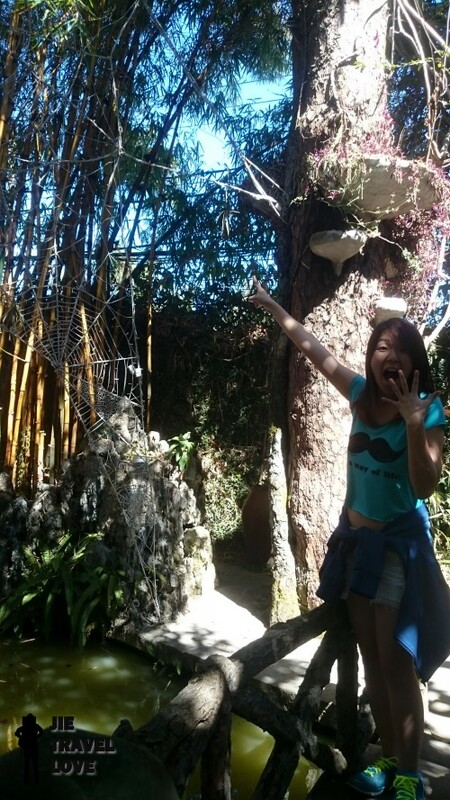 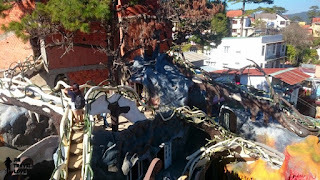 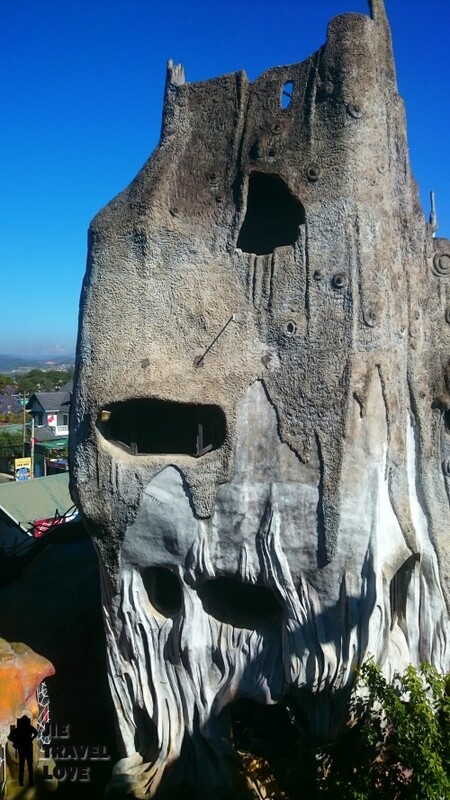 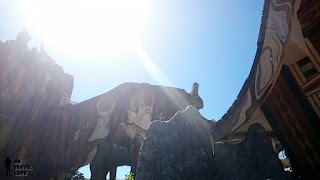 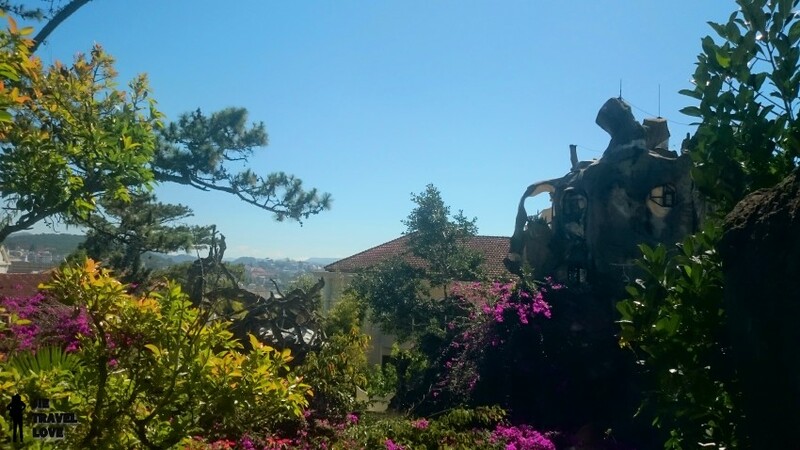 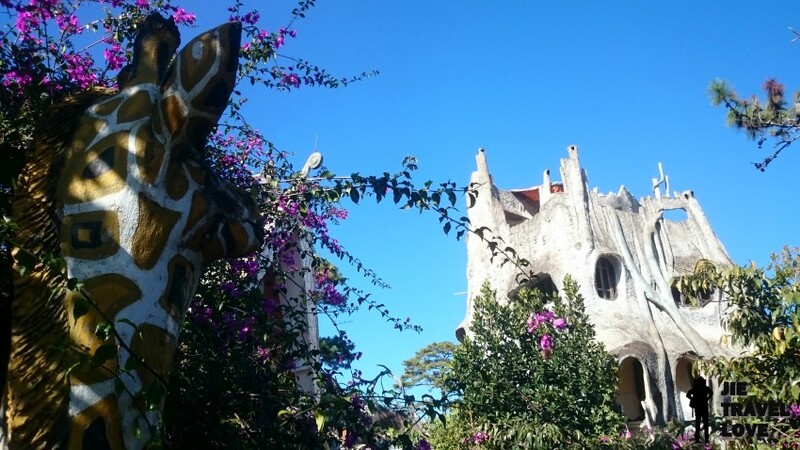 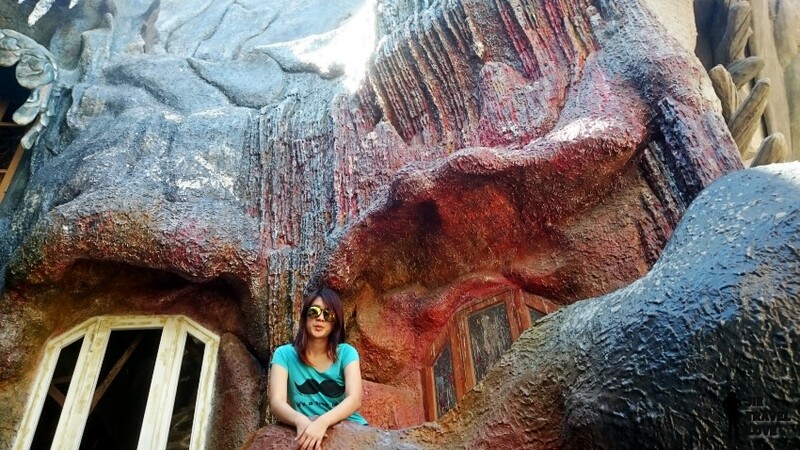 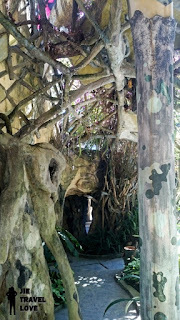 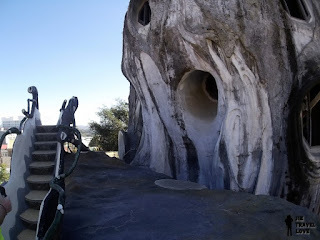 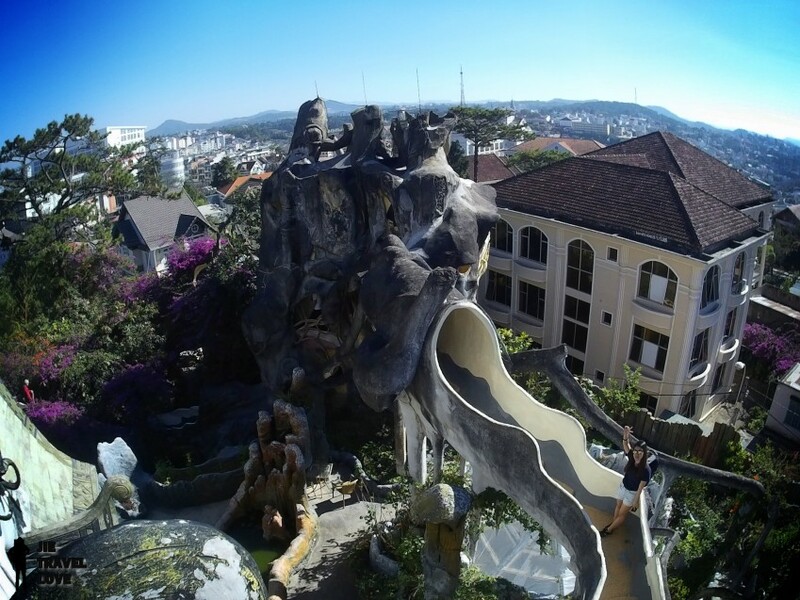 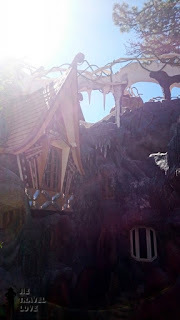 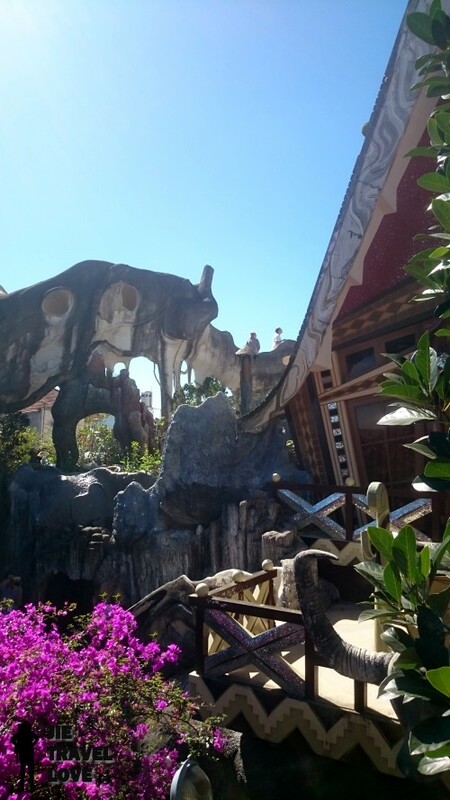 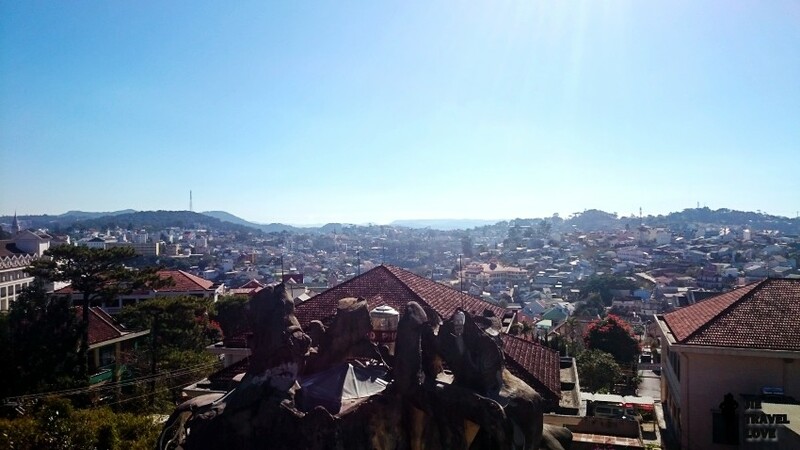 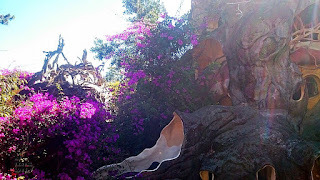 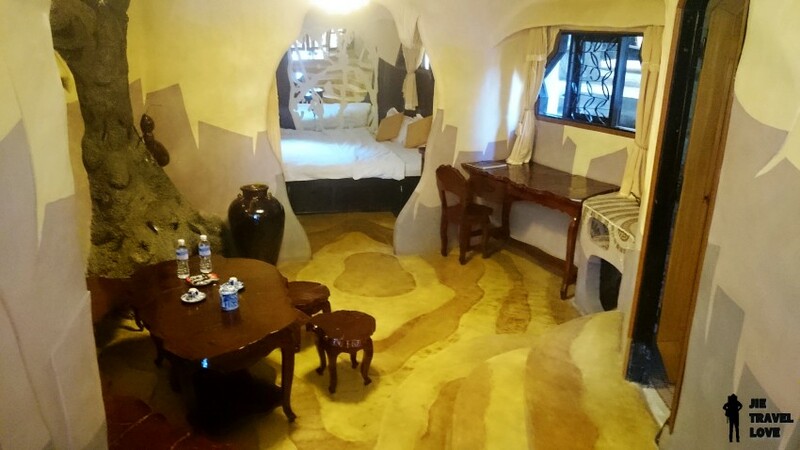 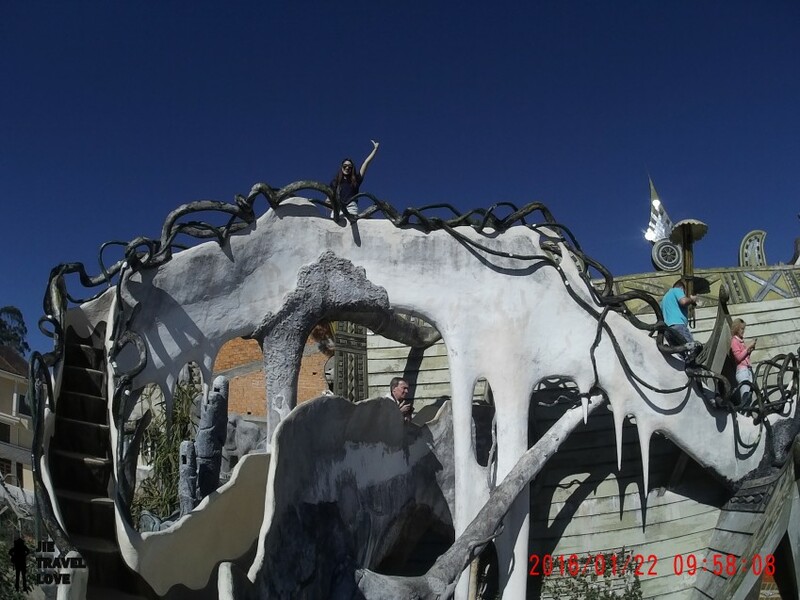 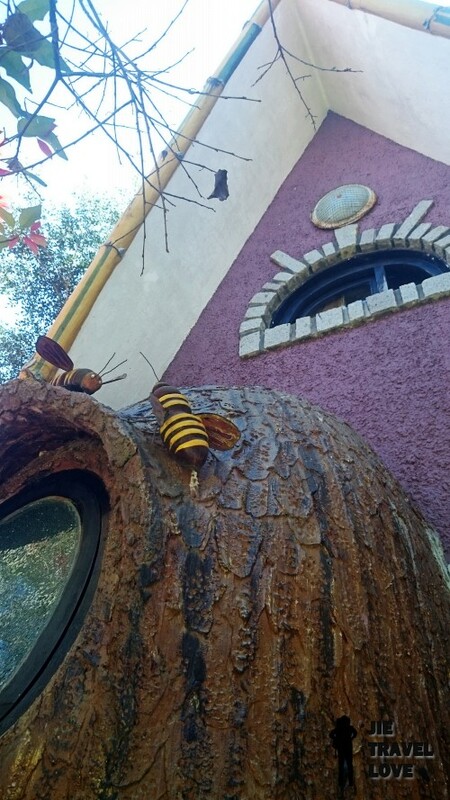 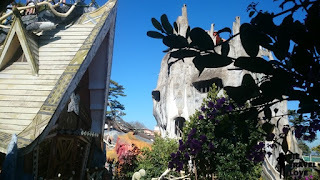 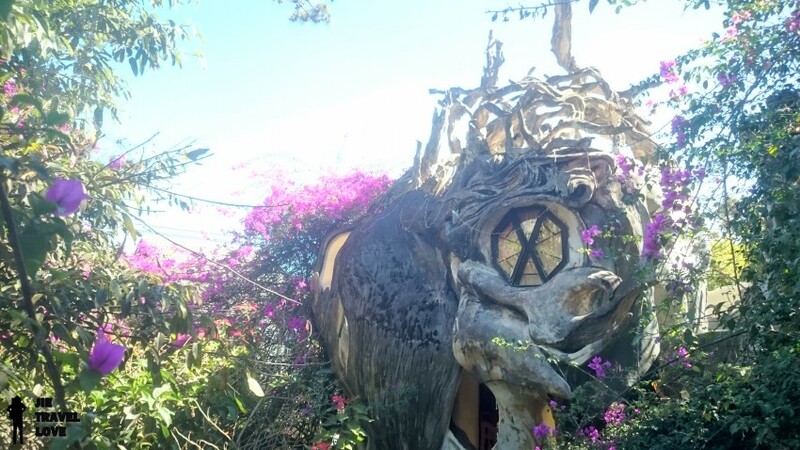 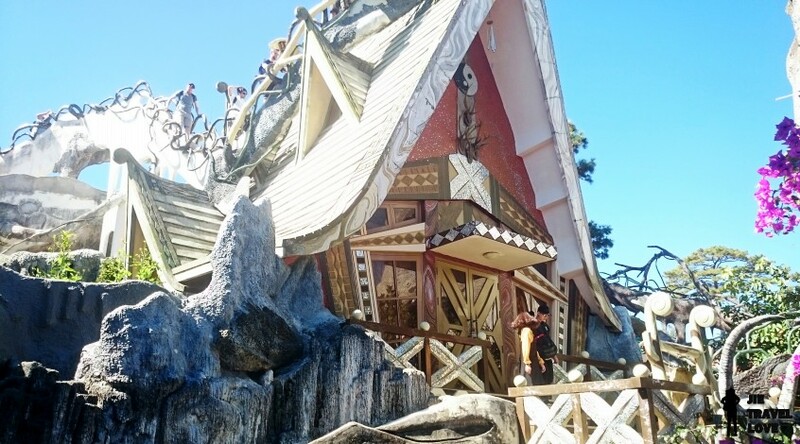 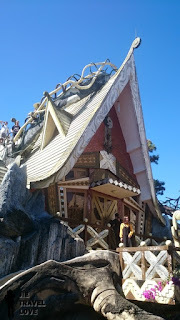 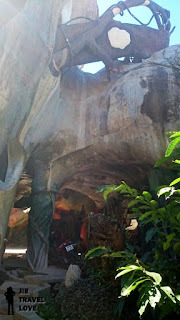 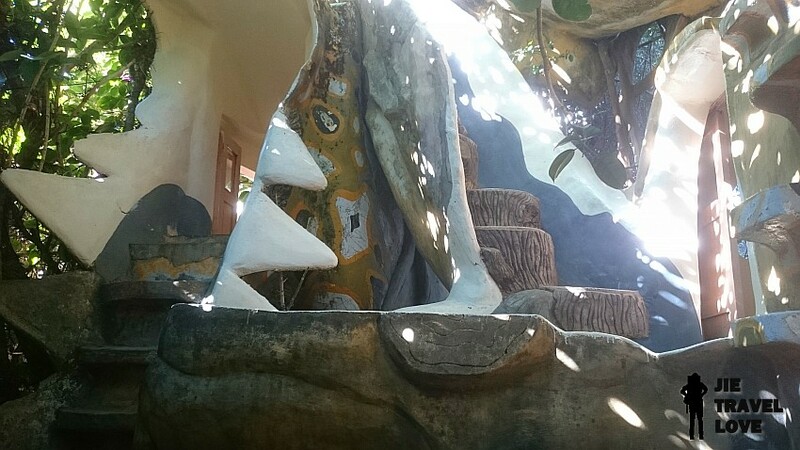 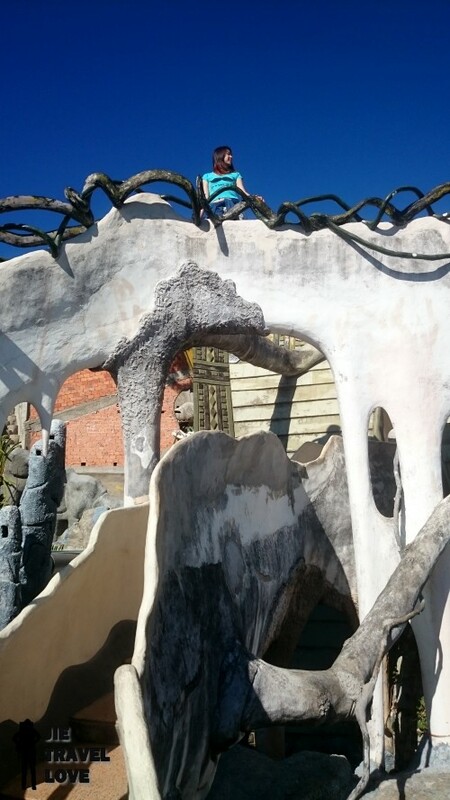 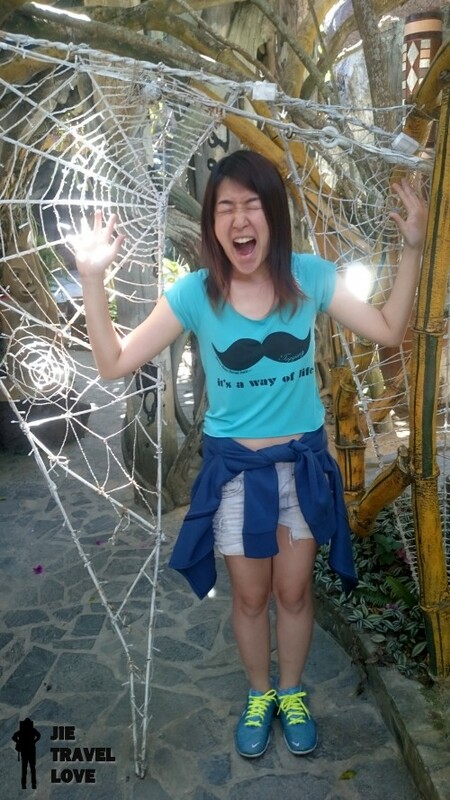 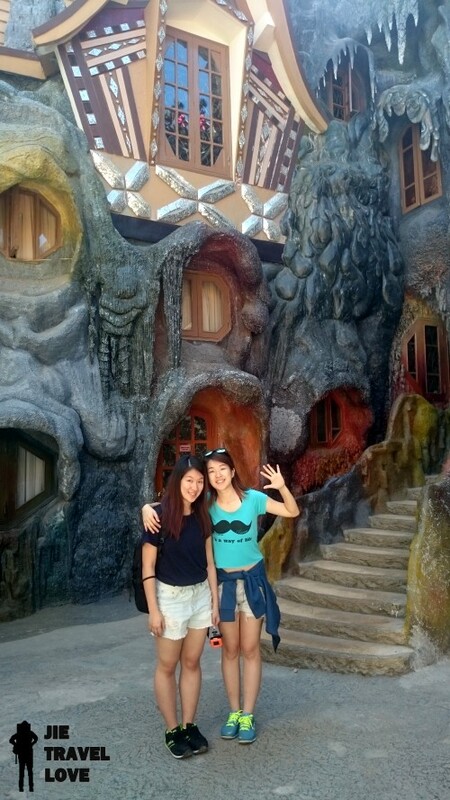 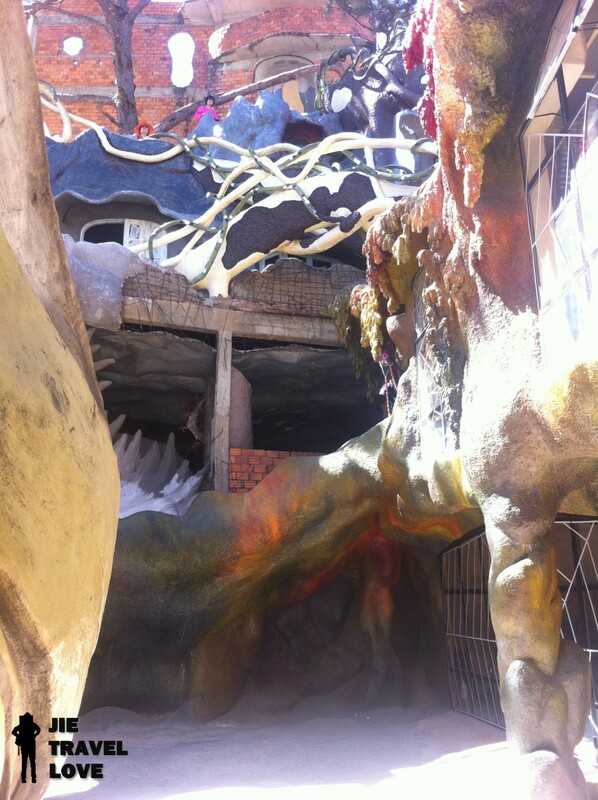 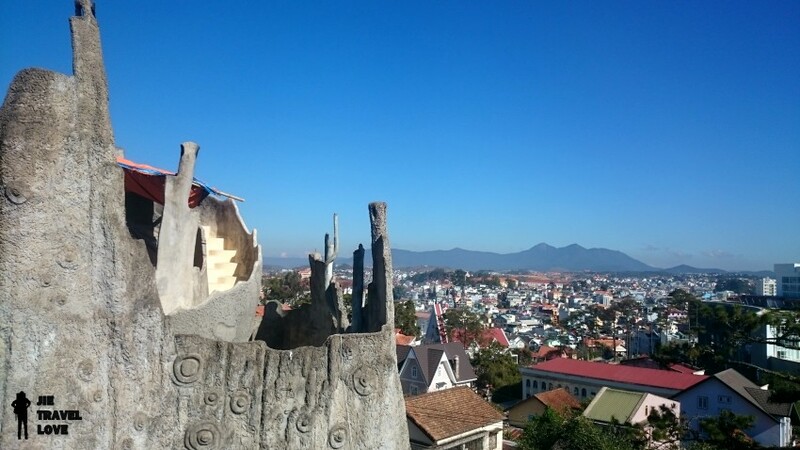 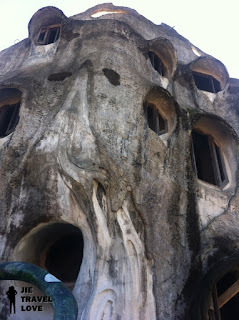 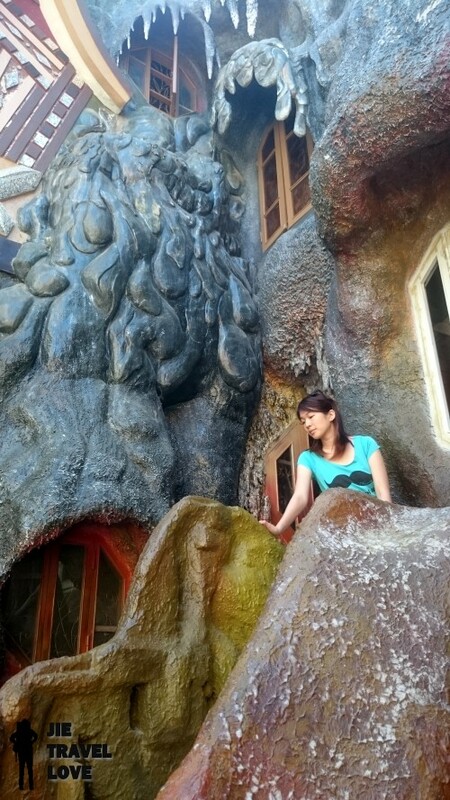 Dalat is a wonderful place which crazy house hide in. 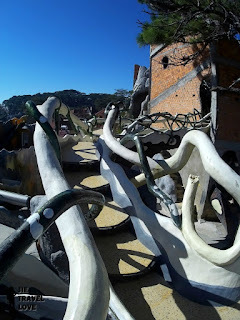 When I come, it still got many places under construction...I think it's will still continue to expand this place. But the design and the structure of the building make me feel amazing because all the building let me feel like not in the real world (Very special). 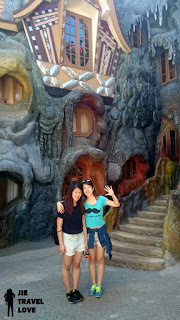 All the design is design by the designer name call Nga. 疯狂屋因该是独一无二的~ 我很喜欢! 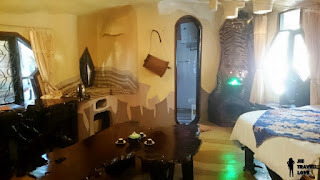 这里虽然说是间酒店, 但我觉得住在这里因该会很吵!因为很多观光客前来参观! 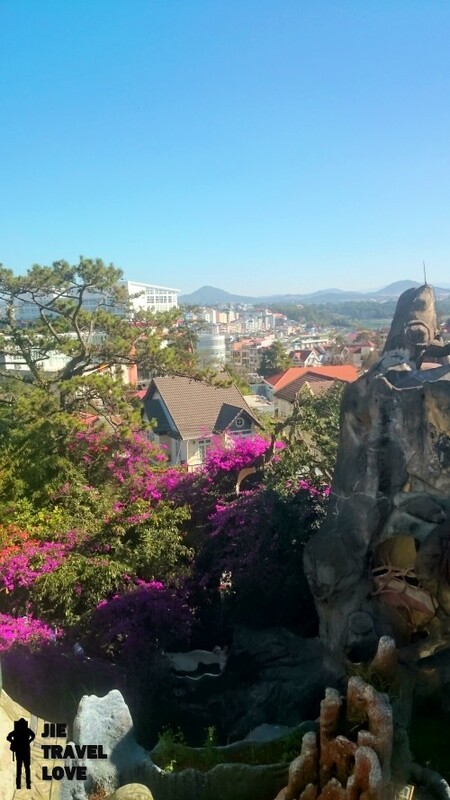 我大概 9.00am 来到， 就已经有 4 辆观光巴士停在外了! 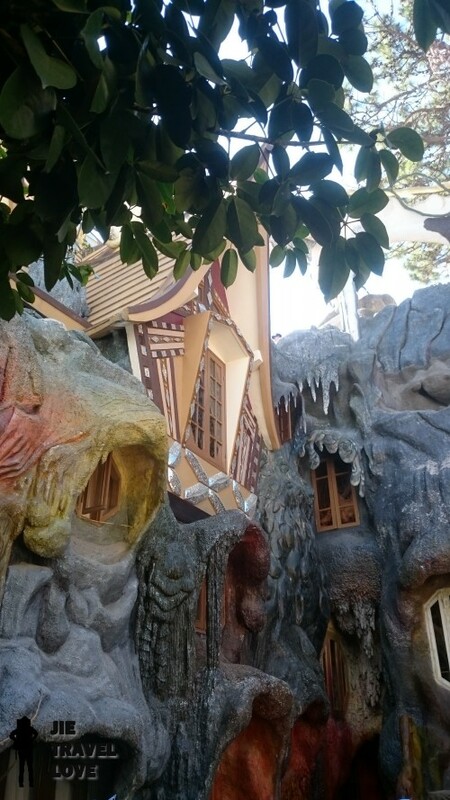 可见疯狂屋是多么出名! 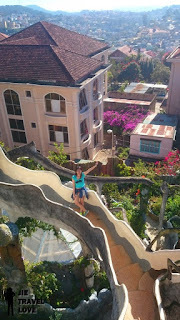 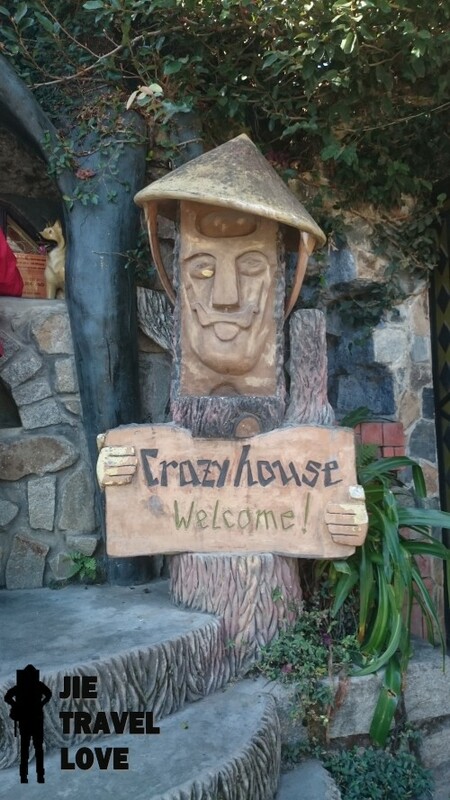 Crazy House is the only one you can find in vietnum. I very like being here. Crazy house is also a hotel where you can stay and experience their fully design room (I think if stay here will very noisy, because all the people come here visit... and the room so small....). 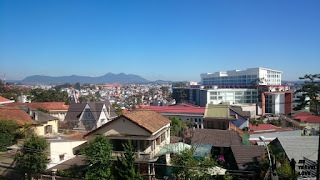 I reach here around 9.00am and already have 4 tour buses stop here. 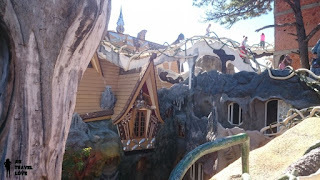 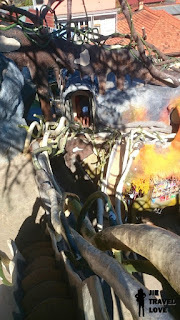 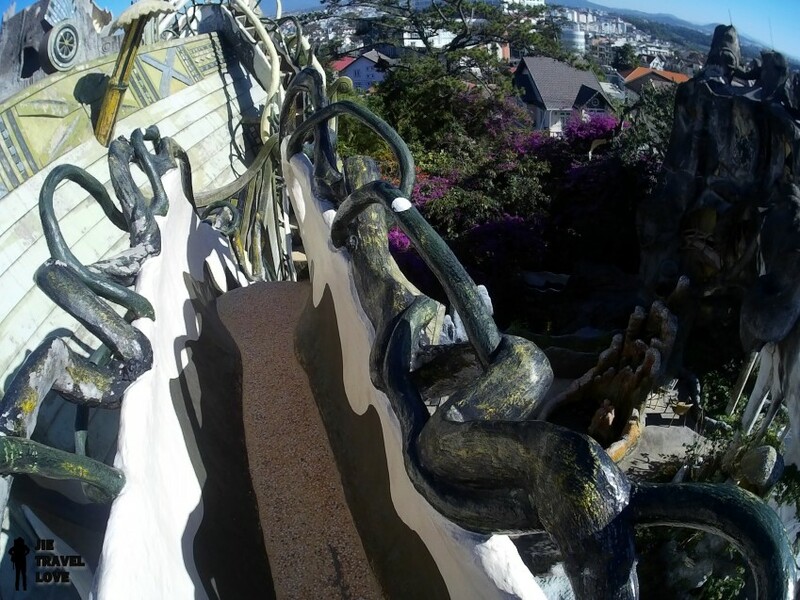 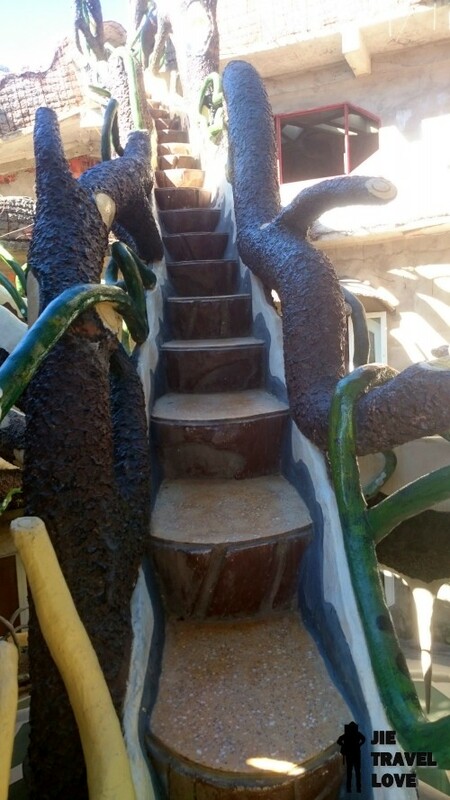 You can imagine how popular Crazy House is. 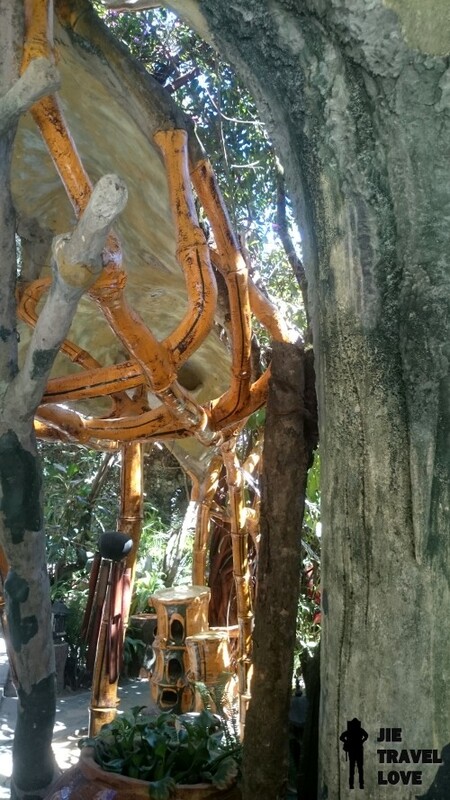 一进到里面，可以去参观疯狂屋的历史与由来, 如果看不懂，会工作人员在旁边解释. 好啦~ 不多说， 看看设计师Nga的设计吧 (唯一我不喜欢的是他的走道，太小了~)! 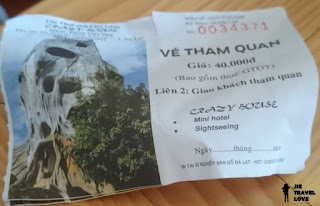 来看看我所说的旅馆房间. 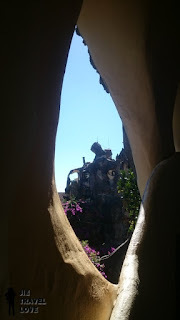 他们的房间有很多设计主题，如果没人入住，他们都会开放让光观客前来参观. 还好当时没选住这里...房间蛮小一下， 还要让那些光观客骚扰 (开你房间门，或说话声音大). 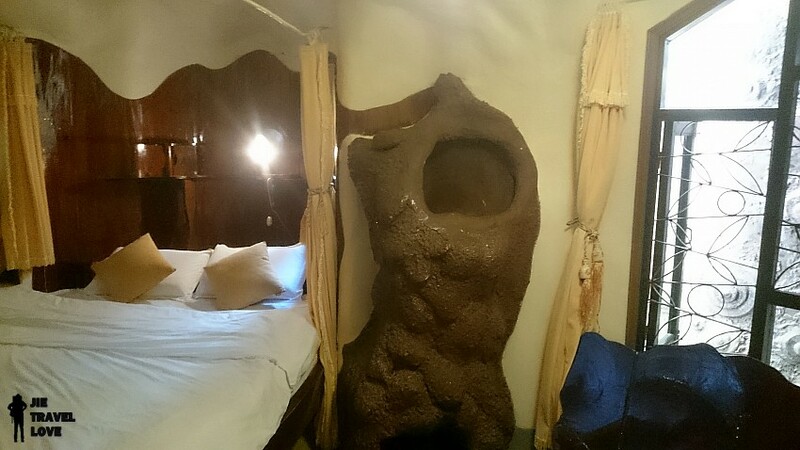 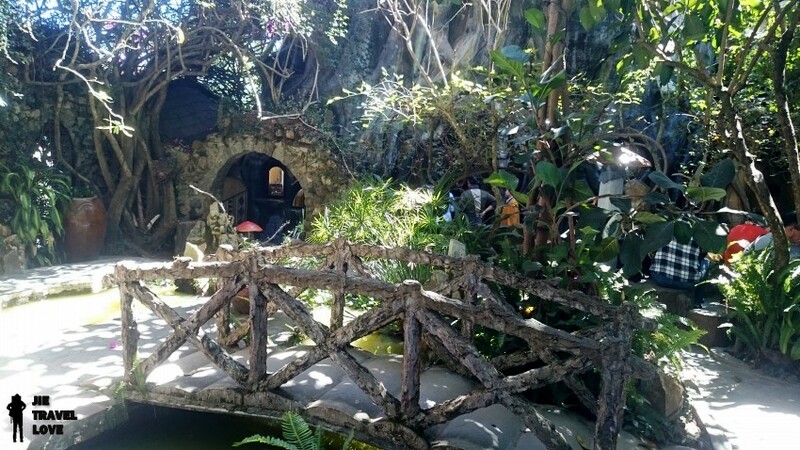 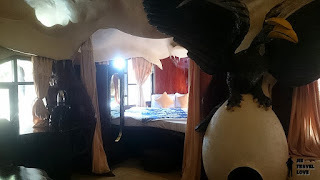 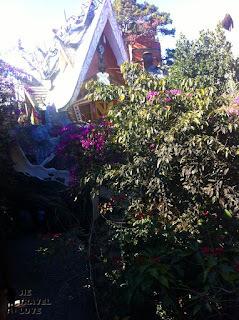 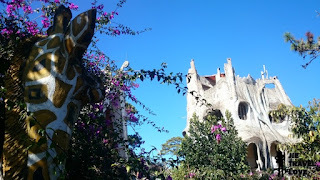 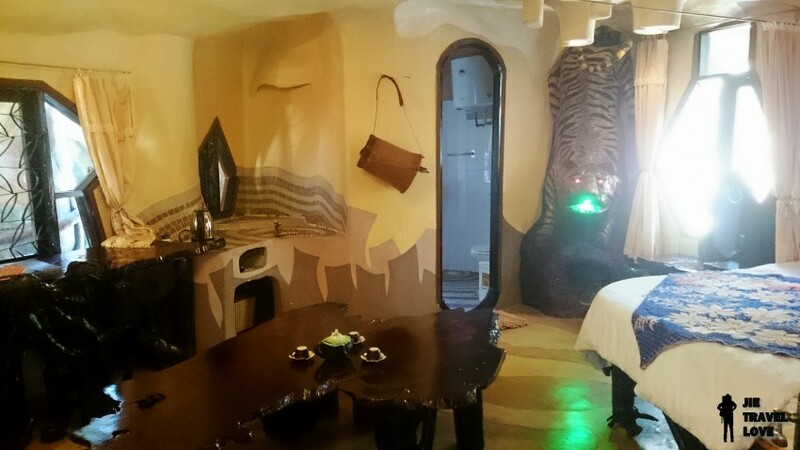 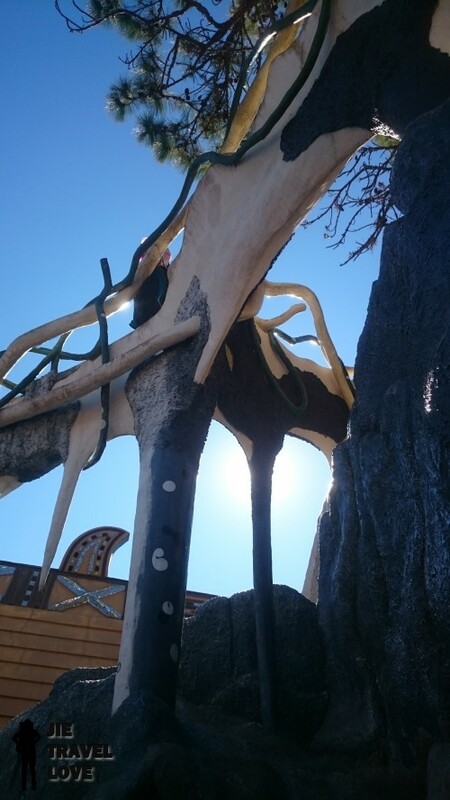 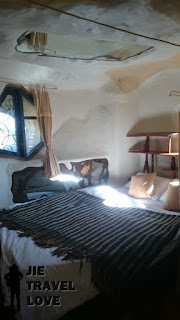 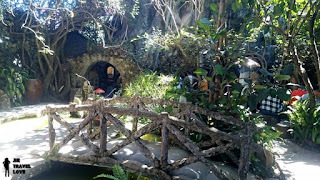 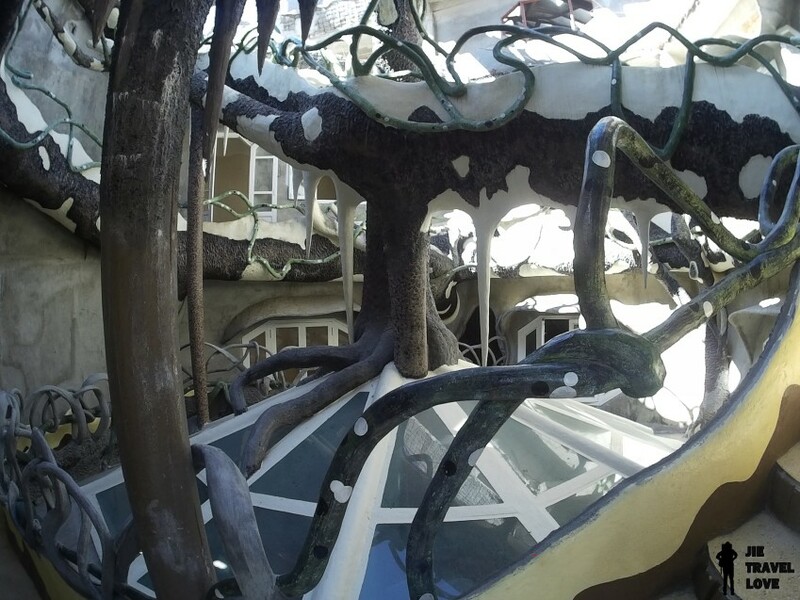 The Crazy house hotel is very special, there have many theme. 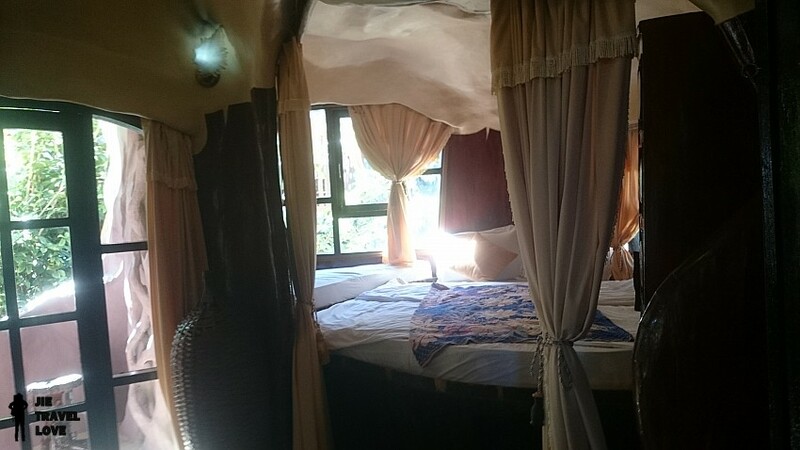 If the room on that day no guest stay, they will open up for visitor to visit. But I feel lucky I that time didnt pick here for stay. 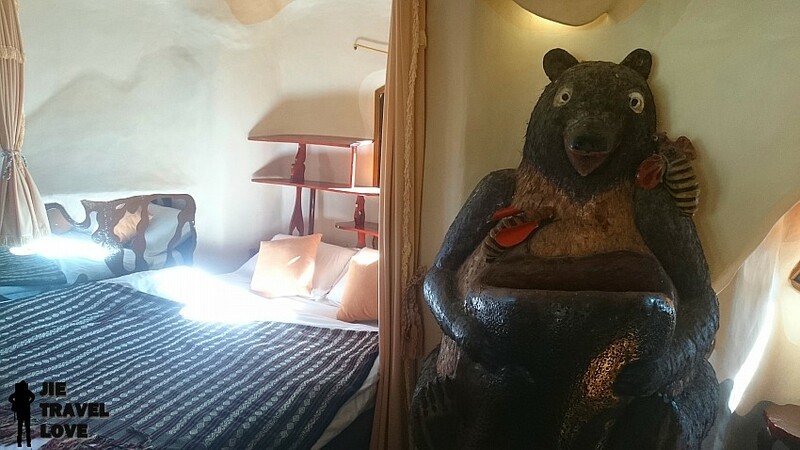 Because the room is too small and many people will disturb you (suddenly open your door，or talk too loud). 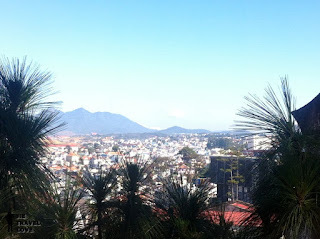 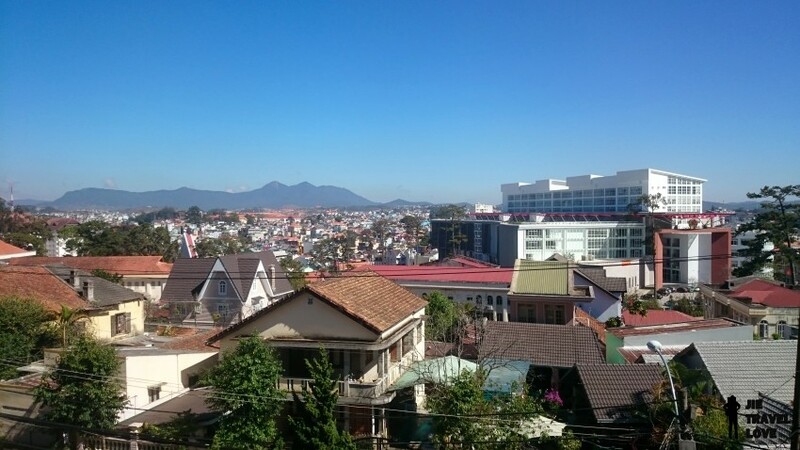 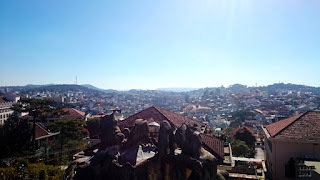 Walk from pizzatet only 10-15min, Walk from Dalat Central need 30-45 min.